Do you remember the ’60s? 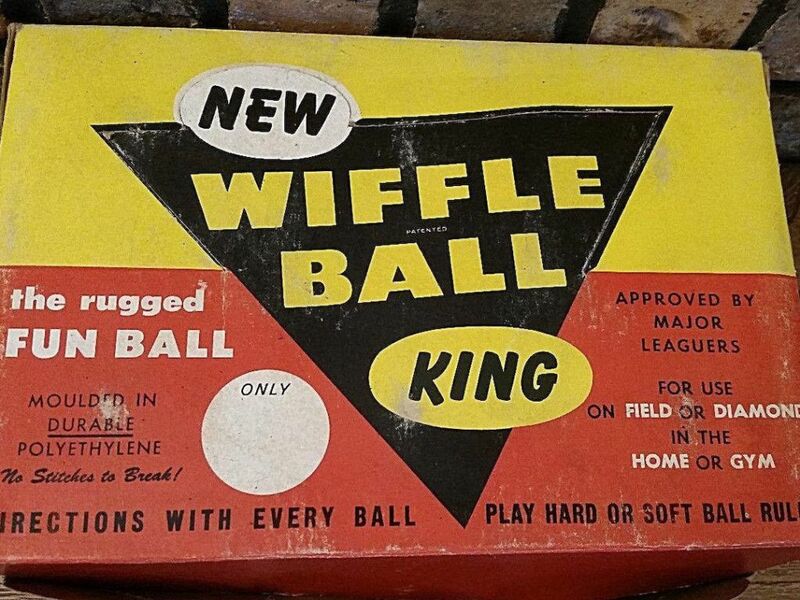 Because if you do, you know getting the latest toy was the difference between being a groovy kid or a square. 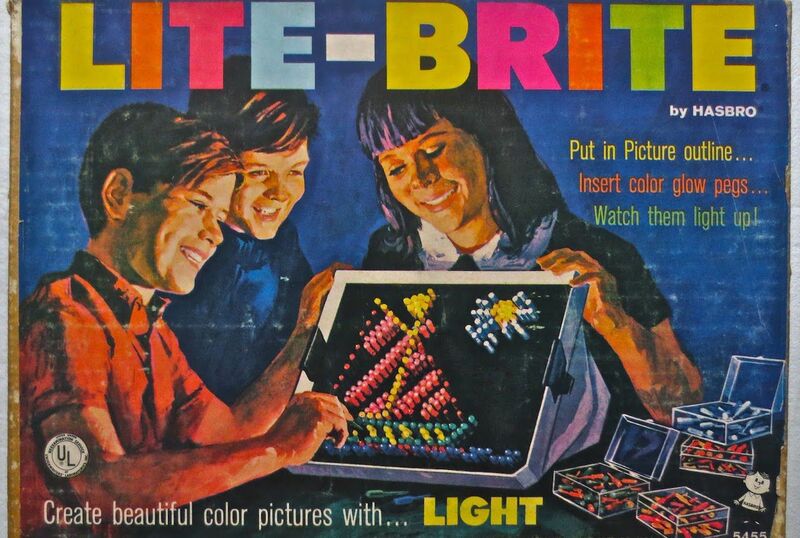 So check out the coolest and best 1960s toys on the market. Which ones will you add to your wish list? Throw a disc into a slot. Throw the eyepiece onto your eyeballs. And observe the beauty of pseudo 3D landscapes in glorious full color. 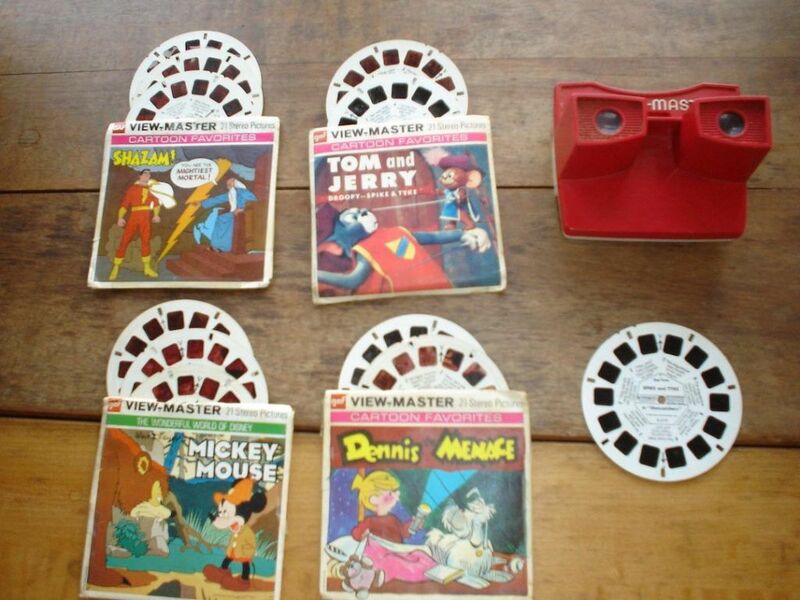 While developments of the toy existed as early as 1919, the View-Master took off in the ’60s thanks in part to technological advances and tie-ins with popular TV shows of the day.